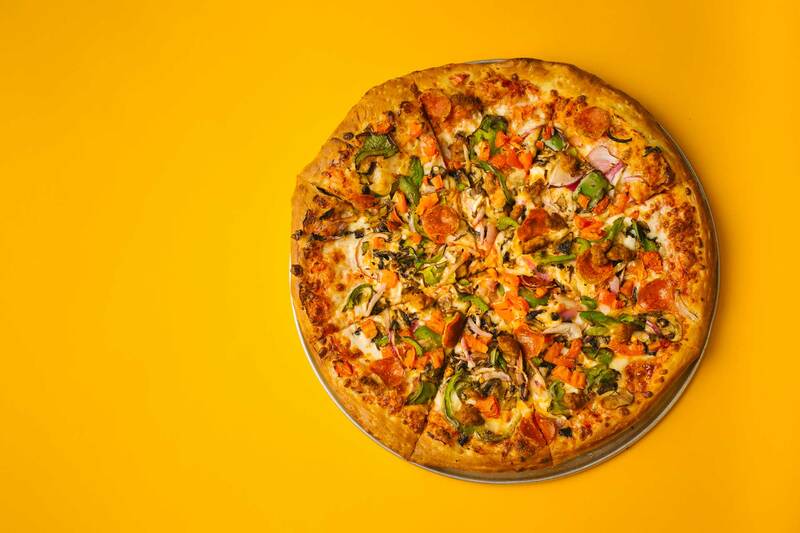 WE hope you enjoy our Pizzeria as much as we do. 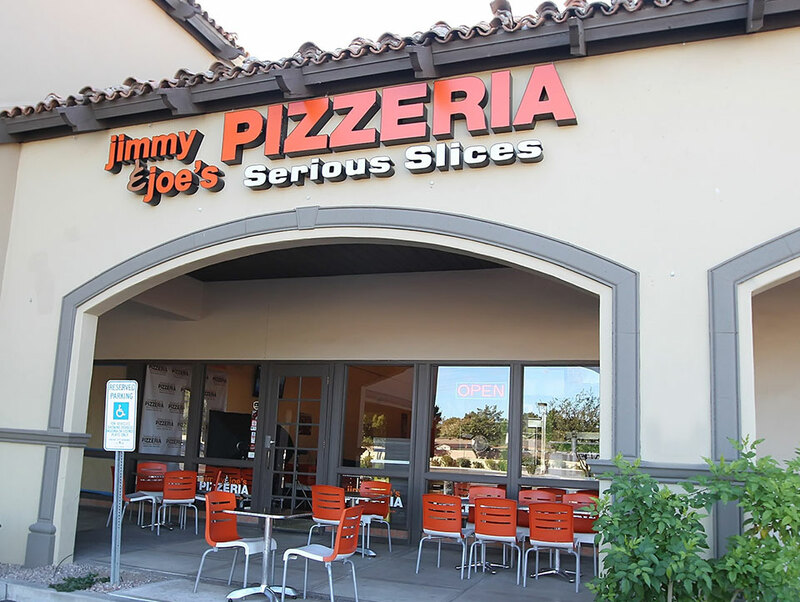 Jimmy & Joe’s opened on October 6th, 2006, but the thought of opening a pizzeria had been in the works for some time. While my daughter was in college getting her degree in Business, she and I would talk of opening a pizzeria. 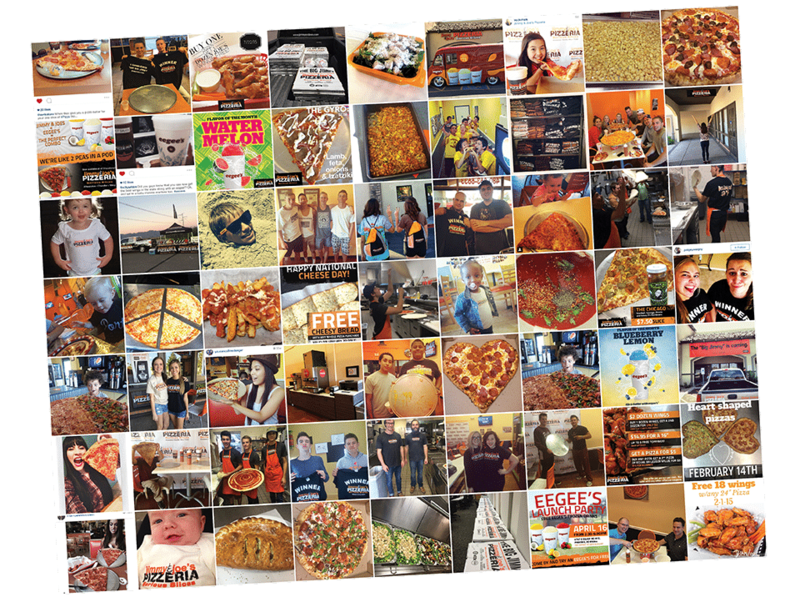 It is the “Serious Slice” and our 24” Big Jimmy that has brought us a lot of attention. The name of Jimmy & Joe’s comes from my son’s nickname, Jimmy, and mine’s Joe.